Our indoor slate tiles include floor tiles and wall tiles, and are available in a range of sizes and styles to suit your needs. From black slate floor tiles to multicolour slate wall tiles we have a varied selection of products for you to choose from. 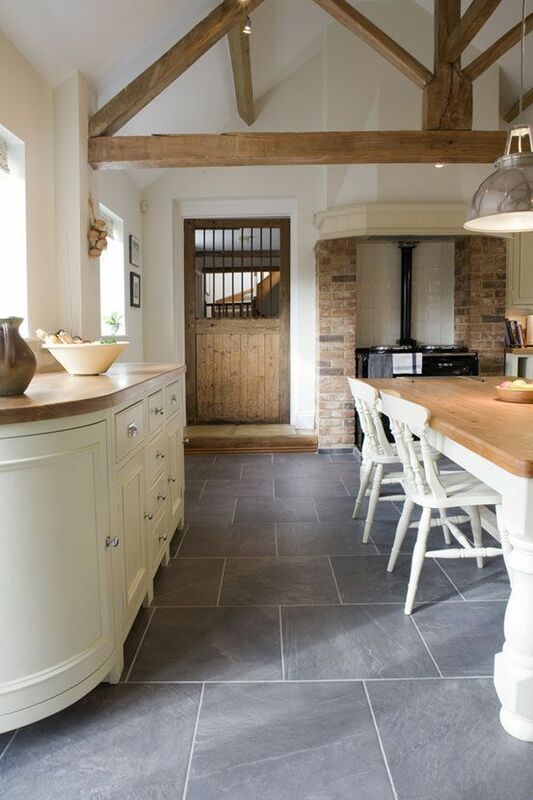 All our slate flooring is crafted from Brazilian slate which forms a very smooth riven surface once split. To help make your job easier all of our slate wall and floor tiles are calibrated, machined on one side, and have precision cut edges ensuring they are consistent and have an even thickness. 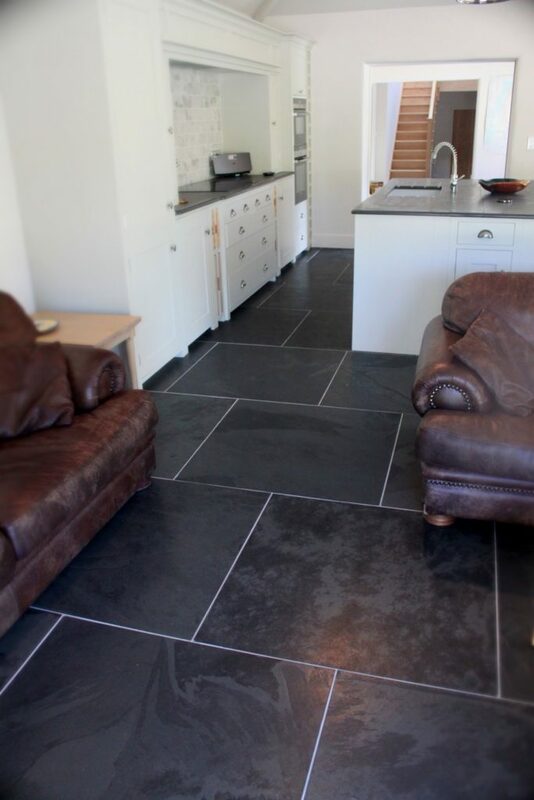 So whether you are looking to tile a bathroom or want to re-floor your kitchen, you can be sure of a great finish when you choose our slate tiles. 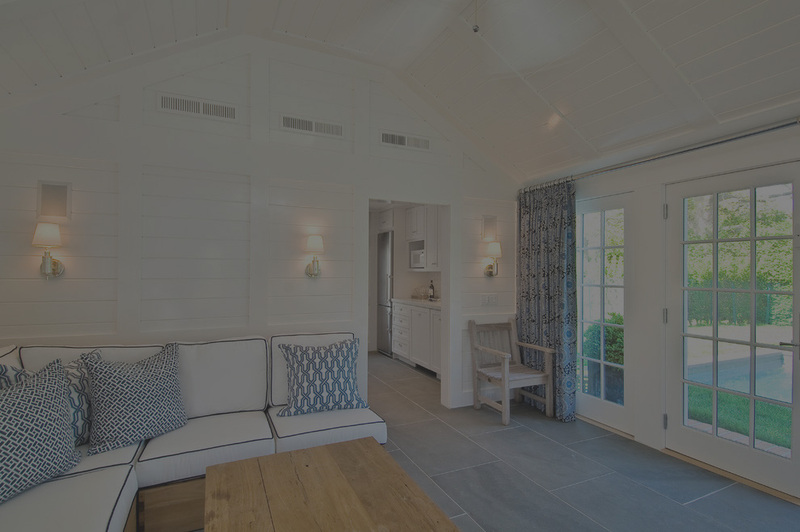 Slate is a great hard-wearing material that is perfect for flooring and one which will look great for years to come. Black slate floor tiles really help to create a classic and contemporary look, whereas our Grey/Green will add subtle class in your home while multi-coloured slate wall tiles are a popular choice for modern spa like bathrooms. 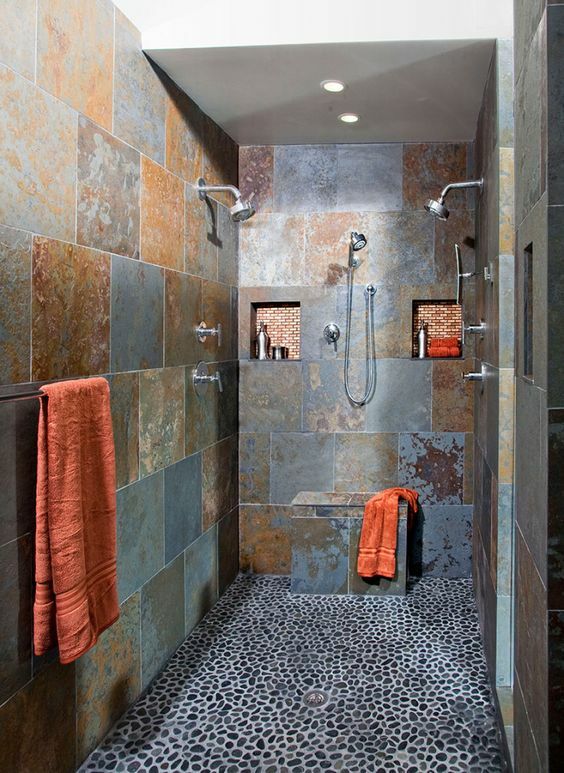 Some of the advantages of using slate for flooring and wall cladding are that it is easy to clean, is naturally waterproof and is very hard wearing. Create a stunning kitchen by using slate wall tiles as an alternative to boring porcelain tiling and don’t forget they also make great trivets for hot pans. Browse our great selection of indoor slate tiles and with prices starting from just £12.75 our slate tiles not only look great but are also extremely cost effective. If you have any questions please feel free to get in touch with our friendly team today on 01235 848 858 who will be happy to help you.